Jackbox Bringing Party Titles to Comcast Customers | Nerd Much? 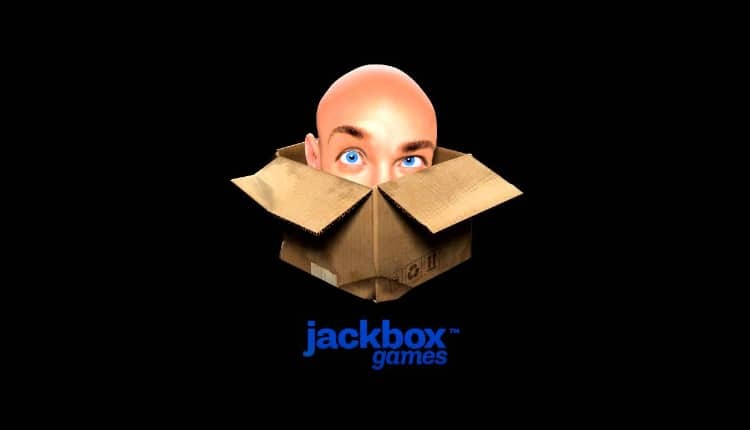 Jackbox Games has announced a new platform for their acclaimed party titles. And it’s probably one you didn’t anticipate. The developer has reached an agreement with Comcast to bring their fantastically fun games to the cable company’s X1 box. The Jackbox Party Pack 4, featuring Fibbage 3, Survive the Internet, Bracketeering, Monster Seeking Monster, and Civic Doodle. The Jackbox Party Pack 3, featuring Quiplash 2, Trivia Murder Party, Fakin’ It, Tee K.O., and Guesspionage. The Jackbox Party Pack 2, featuring Fibbage 2, Earwax, Bidiots, Quiplash XL, and Bomb Corp. The Jackbox Party Pack, featuring YOU DON’T KNOW JACK 2015, Fibbage XL, Drawful, Lie Swatter, and Word Spud. Drawful 2, which challenges players to draw ridiculous prompts on their devices. Quiplash, the no-rules, say-anything party game where players compete to improvise outrageous responses to open-ended questions. Fibbage XL, the lying and bluffing trivia game where players try to fool each other with lies. Jackbox Games has done a great job of getting their party games out to a vast array of audiences. They’re popular on live-streams. Have been featured at major sporting and eSports events. And have even been showcased on NBC’s The Tonight Show with Jimmy Fallon. The developer will run deals all this week on their variety of titles on the X1 platform. Currently, each of the Jackbox Party Packs are on sale for $16.99. While many of the individual games are available for $6.99 each. Just as on all the other platforms, players utilize their smartphones, tablets or computers to interact with the game. Just have everyone enter the room code when prompted, and you’re ready to start partying.